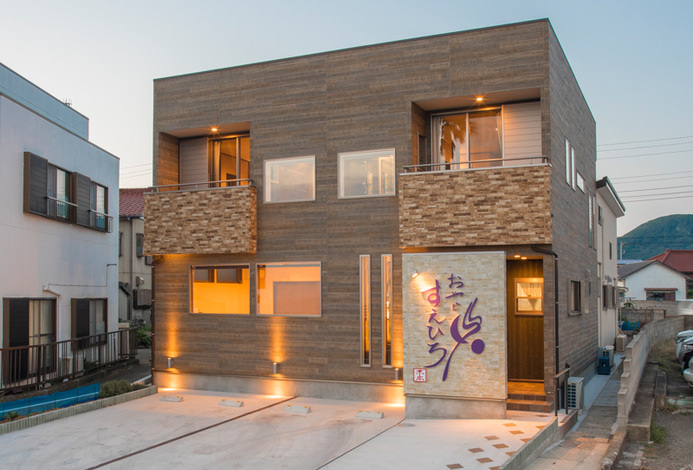 "Minami Boso Chikura Onsen Chukurakan" is an inn proud of its cuisine. 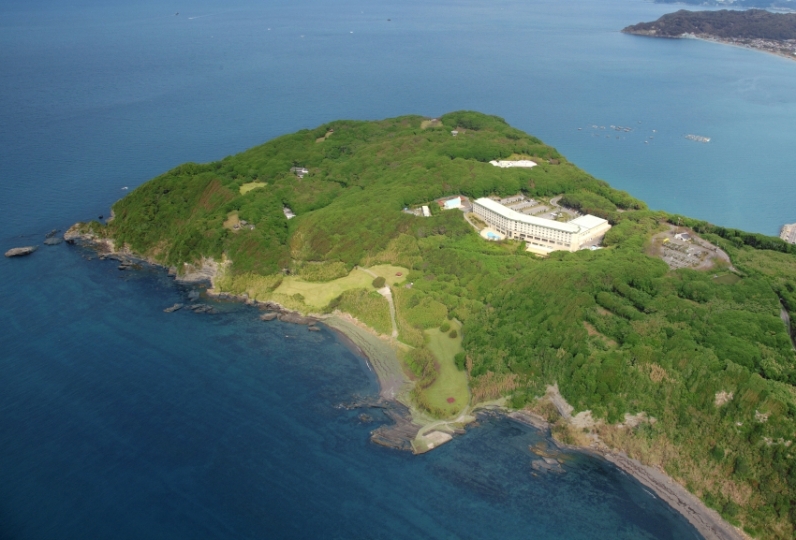 It is a hotel loved by many distinguished people as an inn where you may enjoy delicious blessings of the sea and a place to enjoy the oldest hot spring in Chiba prefecture. 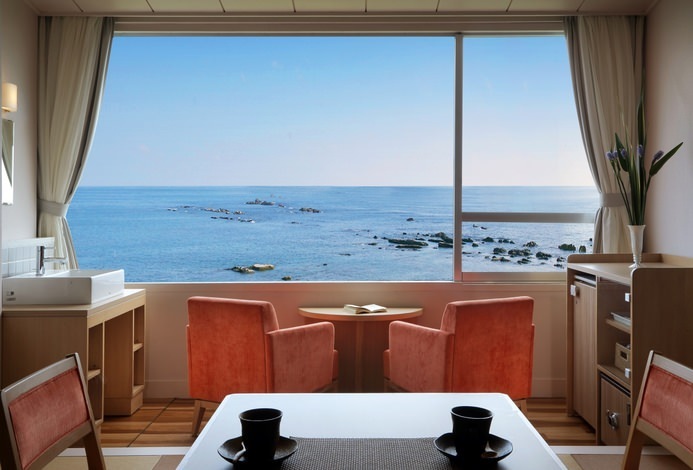 The rooms with a hot spring open air bath where you may see the ocean designed by the master, Shigeru Uchida are acclaimed very highly by the guests. Please enjoy the great nature of the flowers and the sea viewing the sunset from the room with person you love. The dishes are of selected seasonal food and are colorful as well as rich in flavor. 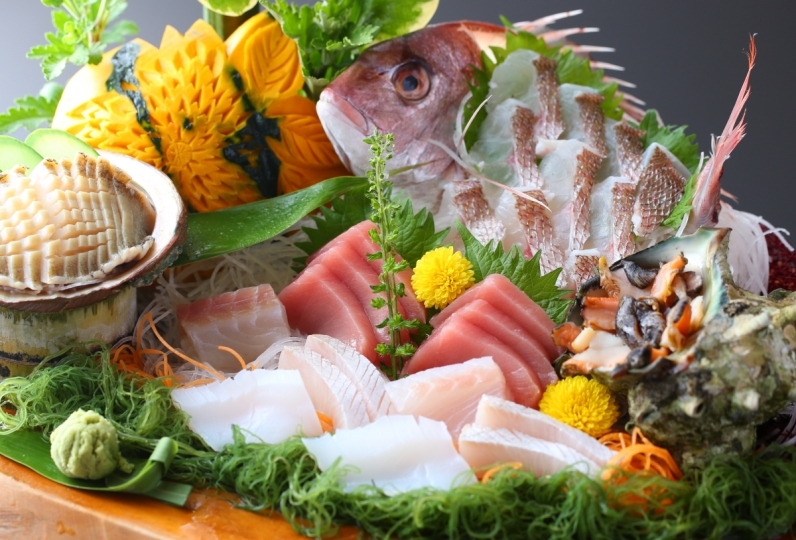 The fresh blessings of the sea and mountains exclusive of Minami Boso will be created into a beauty and be offered. Savor the delicious food the hotel is proud to present. When the Qiancang Hall was originally booked, it seemed that there were some remoteness, but it was hoped to avoid the hustle and bustle of the city. After three nights, it was only a place worthy of a visit! We booked a large room type (only three rooms) on the 4th floor, with a Western-style bed and a Japanese-style tatami seating area, plus a semi-outdoor private hot spring pool, which is really enjoyable. 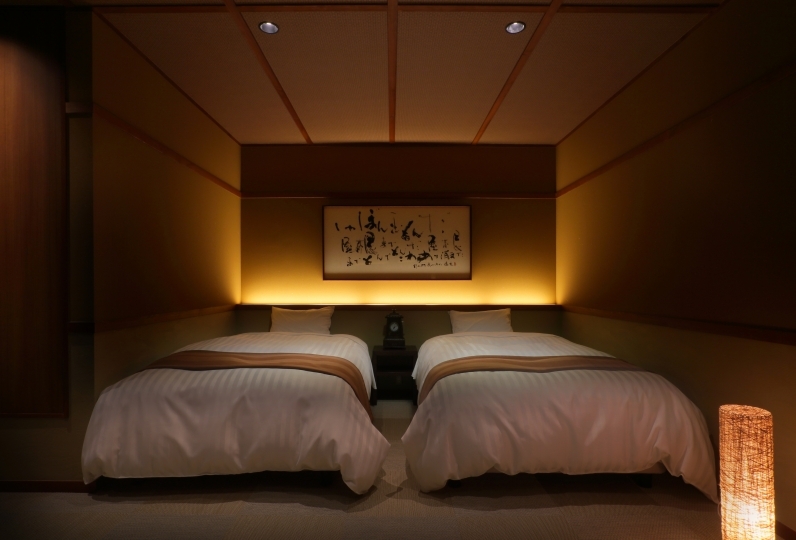 This is a renovated old hotel, the lobby has a strong Japanese nostalgic taste, and the room we live in is very innovative, whether it is the use of high-end appliances (dyson) or bed and the whole thick coffin The fragrances make us feel very comfortable and form an interesting contrast. The quality of the hot springs here is very good, and the washing is not smooth. Every morning and evening, it is our greatest enjoyment. The boss is a gentle middle-aged man who speaks good English and is very friendly. He will actively recommend many good sights and restaurants. The breakfast here is a Japanese-style breakfast. Although it is not a buffet, it is very rich. It will not be hungry until 3 or 4 in the afternoon after eating. The ingredients include fresh grilled fish and several side dishes (fried egg + meat). There are also many local small and beautiful side dishes, plus delicious Japanese rice and miso soup, too enjoyable. This may not be the most luxurious place we have ever stayed, but his comfort and service will not be lost to the big hotel, and how many places will make you feel at home? Qiancang Hall - For those who don't like the city, it is definitely worth visiting. Big push! Despite arrival of a busy time at dinner, thank you for having me greet you carefully. The room which was renovated was very beautiful and stayed relaxed. However, if it is to be said strongly, · TV is far from the bed and it is hard to see angularly · Dyson's hair dryer is interesting, long hair is difficult to coalesce but if it is improved, further satisfaction becomes longer Personal I think. Thank you for a wonderful weekend! ! Anyway the dinner was great satisfied with the number of items, freshness and taste. The interior, the room was clean and the hot spring was pleasant. *Notifice: The time of the private bath is determined by order of arrival, therefore there may be a case where your requested time may not be answered. ・Children are allowed to stay in the Japanese style rooms with and open air bath but not allowed for Japanese-Western style rooms with an open air bath. ・There is no elevator in our hotel, therefore the lobby is on the 2nd floor and the room will be on either the 3rd or 4th floor requiring you to use the stairs up to 2 floors at maximum. If the weather is good, walk 50m from Chikura station, turn left at the light signal and walk 5-7 minutes and there will be a promenade of the ocean. If you walk the promenade to the right direction watching the sea, it will be a roundabout but will be refreshing.